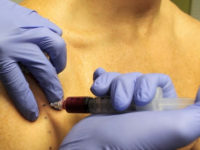 Platelet Rich Plasma or PRP injections is a treatment that involves subtracting a patient’s blood and processing it to separate the plasma and cells which are then combined with nutrients like protein, growth factor and other key vitamins that will stimulate the increase in white blood cells and induce faster healing. PRP for Arthritis and Osteoarthritis Treatment help restore joint function and anatomy, to slow down the progression of cartilage damage. The treatments helps reduce the symptoms of swelling, pain, stiffness and decreased range of motion. It mainly induces progressive enhancement in the cartilage cells, therefore minimizing the option for surgical joint replacement. PRP for Arthritis and Osteoarthritis injections help both men and women that have recently begun experiencing pain, swelling, stillness, and other symptoms that prevent required motion and movement in the knee, feet, fingers, and other joint areas. 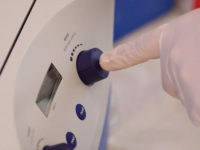 The rich plasma cells which are extracted and centrifuged are reinserted into the damaged cartilage and help restore cell production allowing the areas to heal faster and prevent further damage. Be among the many of our PRP for Arthritis and Osteoarthritis treatment patients who have experienced the benefits of this non-surgical option for restoring bone structure and regenerating cartilage and joint tissue. 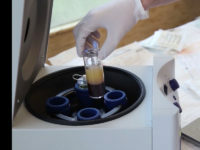 Platelet Rich Plasma or PRP injections is a concentration of autologous platelet which contain several growth factors that stimulate healing in the affected area. This procedure takes 45-60 minutes and no to little pain is experienced. PRP Injections for Arthritis and Osteoarthritis treatment is for patients who struggle with pain, swelling, lack of movement, acute soreness, and are searching for the correct procedure to treat their symptoms. Please fill out our medical history form to assist you in scheduling a free phone consultation with one of our Main Doctors. Learn more about our different treatments and anti-aging procedures to assist you in obtaining the required information. Proper medical evaluation is required because each patient’s needs are different, however PRP treatment has been proven to produce positive effects on patients who are reviewed by our Board-Certified Physicians. It only betters the previous condition and prevents further damage. Some conditions may include soreness in the injected area, swelling, or feeling light headed after blood withdrawal. Please fill out our medical history form so that our medical team can evaluate your case and provide the required information. 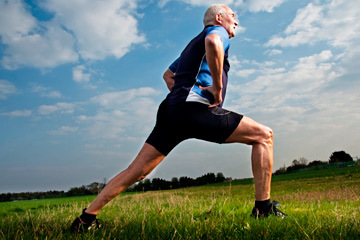 How long will it take to notice improvement in my Arthritis and Osteoarthritis? The standard time for recovery is after 3-6 sessions, controlled and moderate movement is important for the proper stimulation of tissue to rebuild and maintain its structure. However, we strongly advice that you avoid heavy lifting or high exercise levels because these activities will compromise the progress and will not allow proper healing and regeneration. 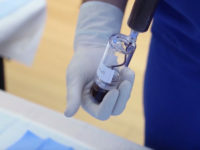 The PRP for Arthritis and Osteoarthritis treatments is an FDA approved procedure designed to significantly reduce the intensity of pain, the duration of pain, and accelerate healing. 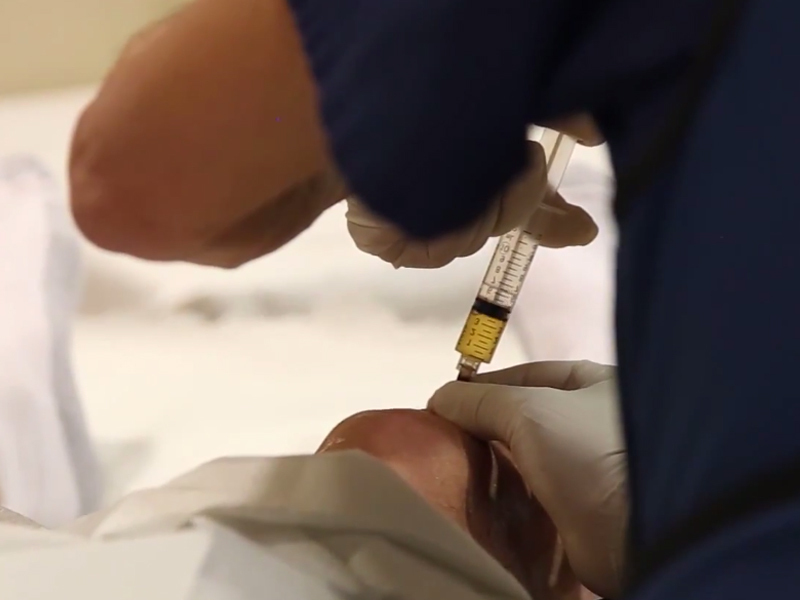 Some patients may experience discomfort in the injection phase, however the overall treatment is not painful. Why is PRP treatment better than other treatments? Current research proves that platelets also release many bioactive proteins responsible for attracting mesenchymal stem cells that not only promote removal of degenerated tissue, but also enhance cartilage regeneration in the required or affected areas. This proves to be the best procedure for patients who are looking to reduce pain and gain enhancement in the required area. Who will administer my treatment and what are their credentials? PRP Injection Treatments are performed by one of our Main Doctors, Pablo Javier Fok Russell he leads the procedures and is certified by both Mexican Anti-Aging Institutions and Wellness Clinics. All our Doctors have experience in the area and are constantly receiving new training methods and updates. Our staff is completely fluent in both English and Spanish and can assist you in any required moment. Please fill out our medical history form so that our medical team can evaluate your case and provide the required information. 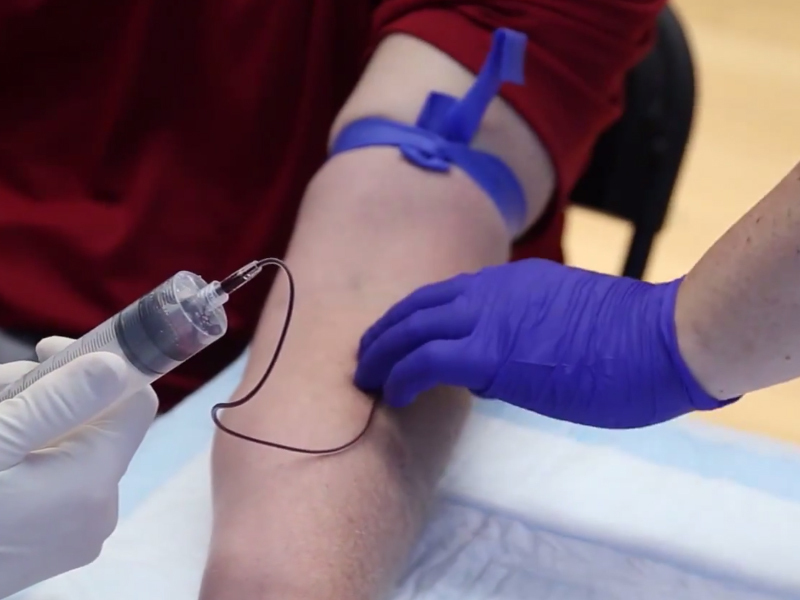 How much does PRP for elbow treatment cost? 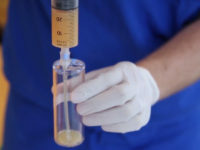 The price for PRP Arthritis and Osteoarthritis treatment is __________, considering the experience of or Doctors and the medical instruments required for the treatment. At HGH Mexico Clinic we offer the best services and treatment to our patients. If you are interested in receiving more information or if you would like to speak with one of our representatives please fill out our medical history form.